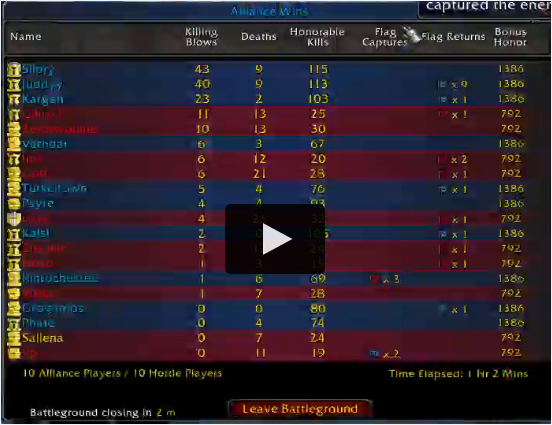 already been done, alliance wins. Someone stream that or something? Because if Vathdaar was involved the ally group had to have been down at least one spot in the best player category. where r you m8 kanem, still waiting to see who plays with you in horde ) whenever someone does they all complain playing with "random" priest haha, but instead i happen to be the guy who people call for making the premades...coincidence? maybe. 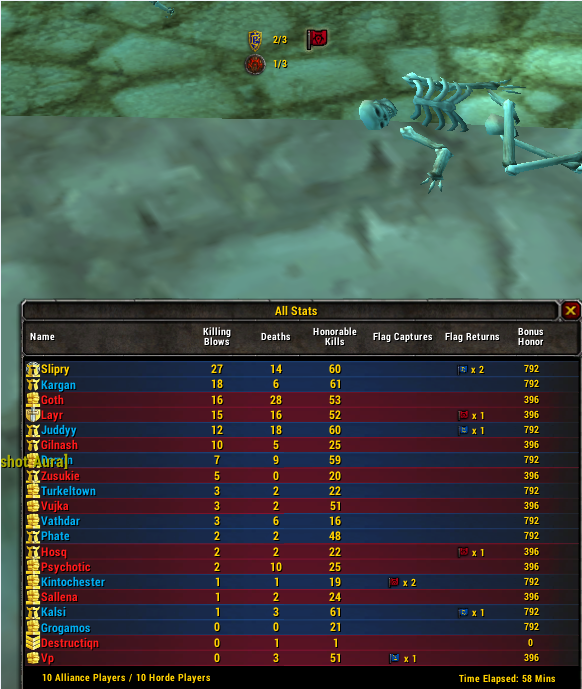 So slipry and vathdaar, are the top ally pvp players just better than the horde players or do racials and having/not having pallies/shamans affect that as well? Sayaz wrote: So slipry and vathdaar, are the top ally pvp players just better than the horde players or do racials and having/not having pallies/shamans affect that as well? Naturally Blessing of Freedom is a pretty essential ability for a capture the flag battleground, and it's quite hard to get any leverage out of totems when you are constantly chasing things around.